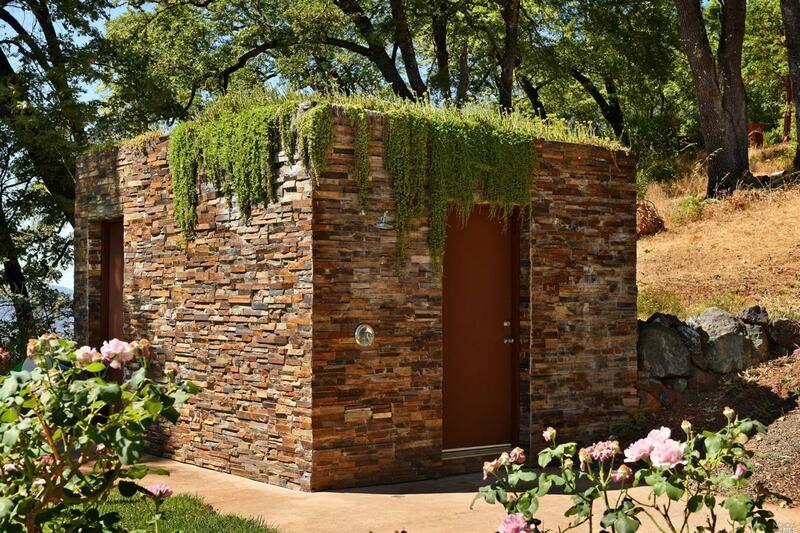 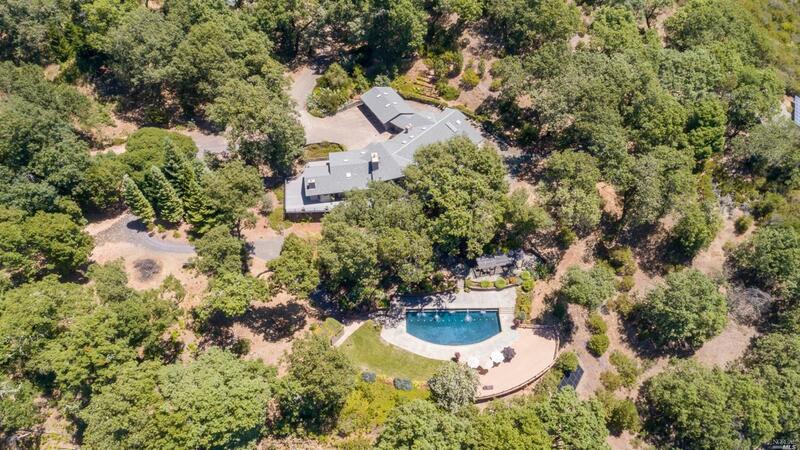 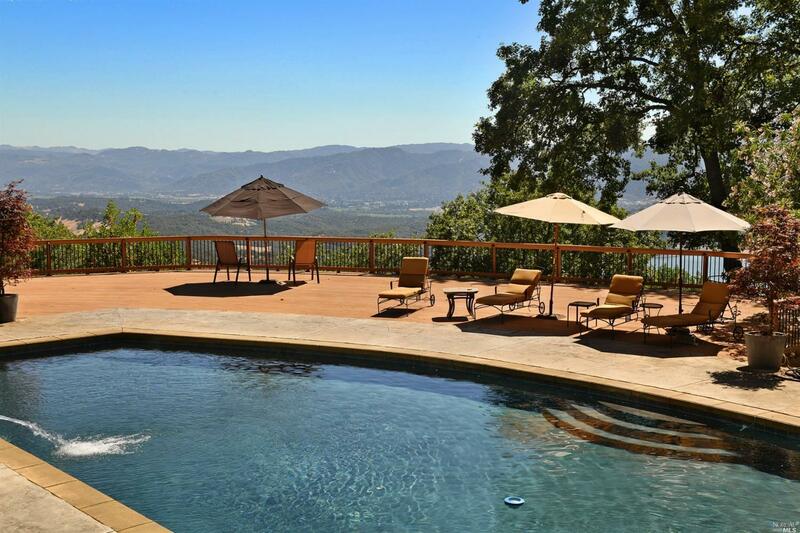 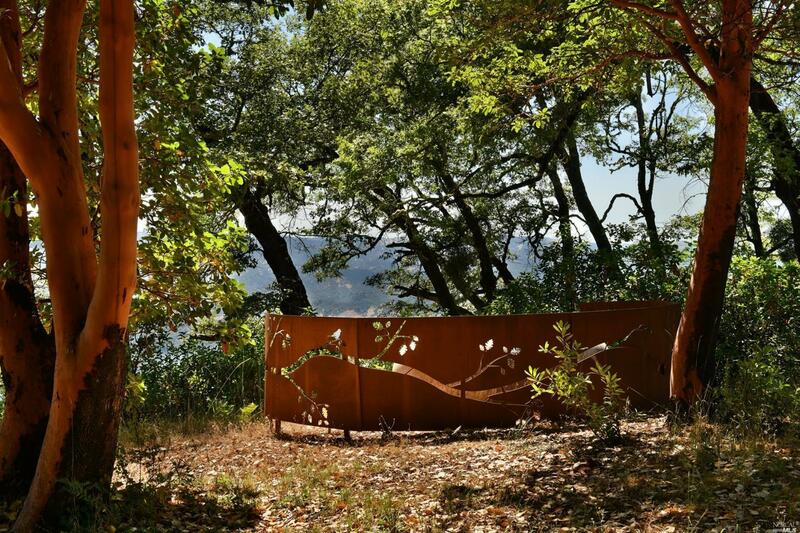 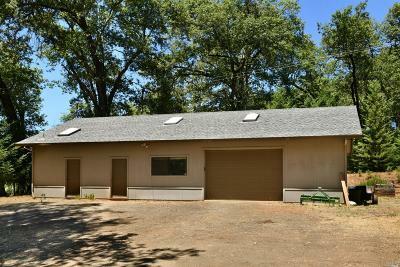 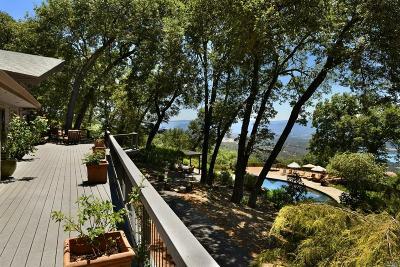 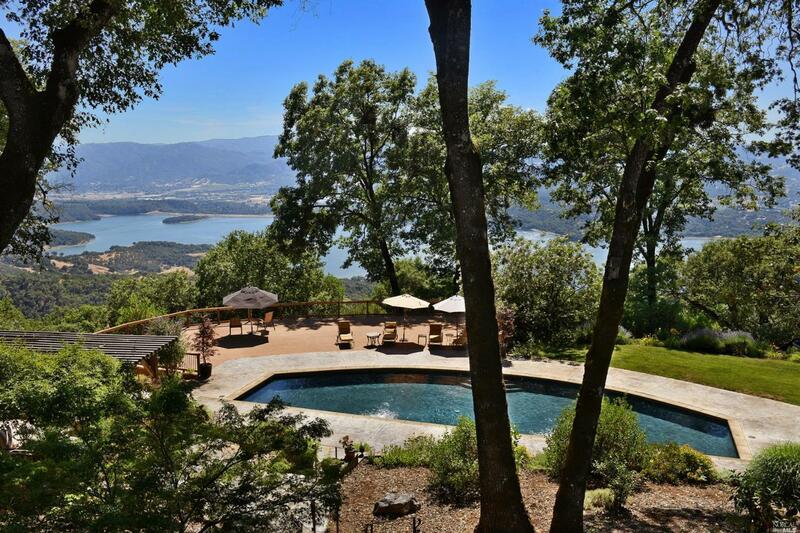 Occupying its own mountaintop minutes to downtown Ukiah this 85 acre, end of road private compound is the stuff that dreams are made of. 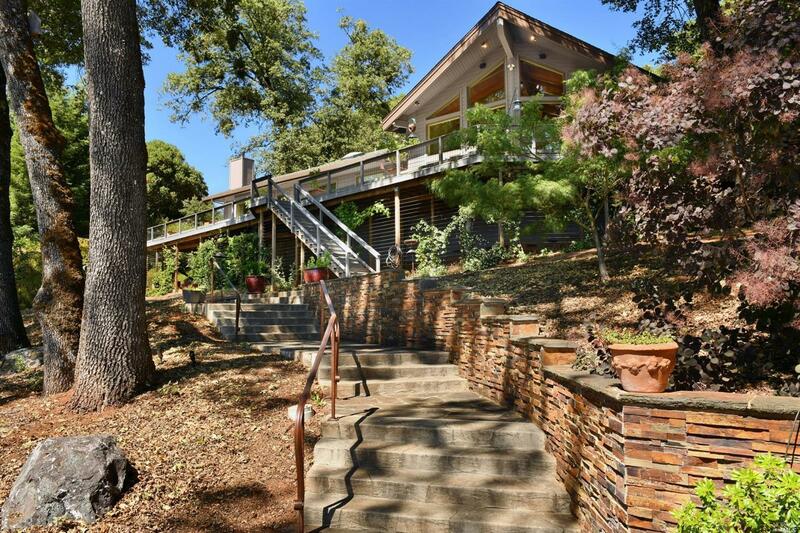 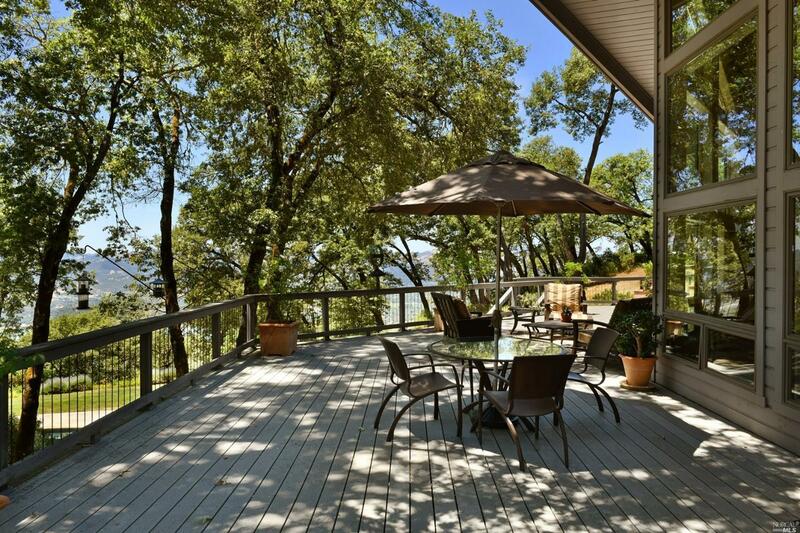 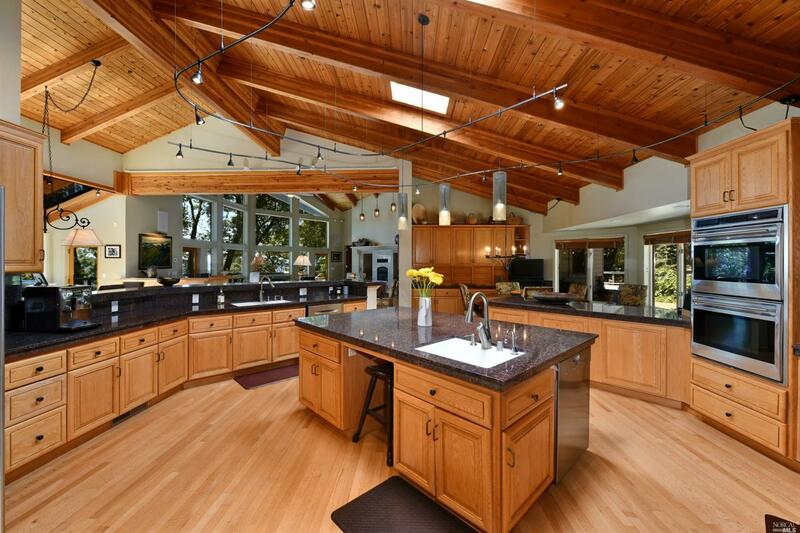 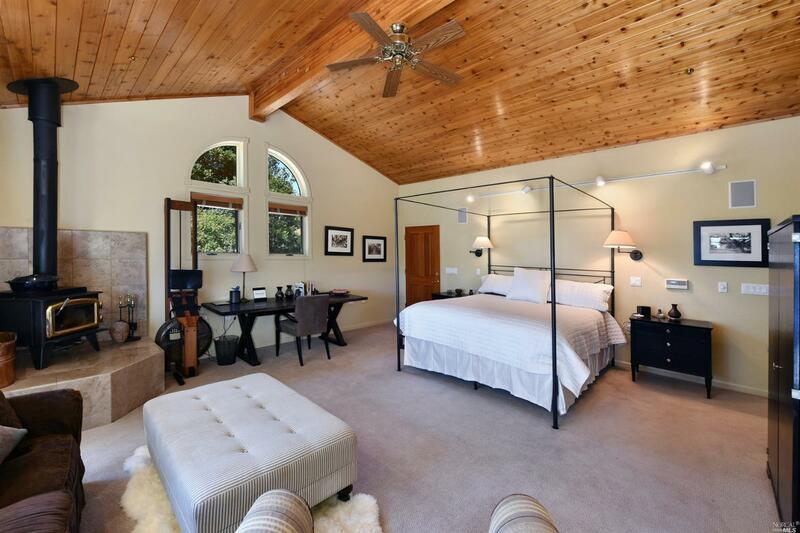 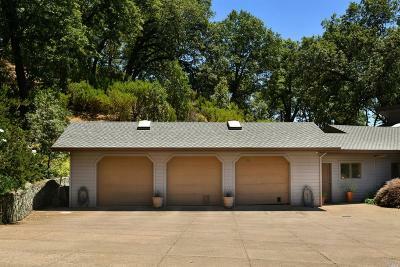 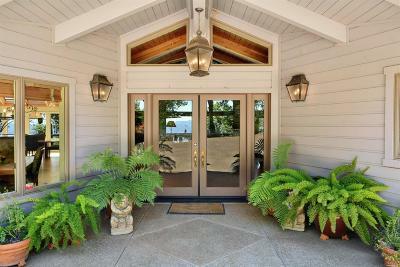 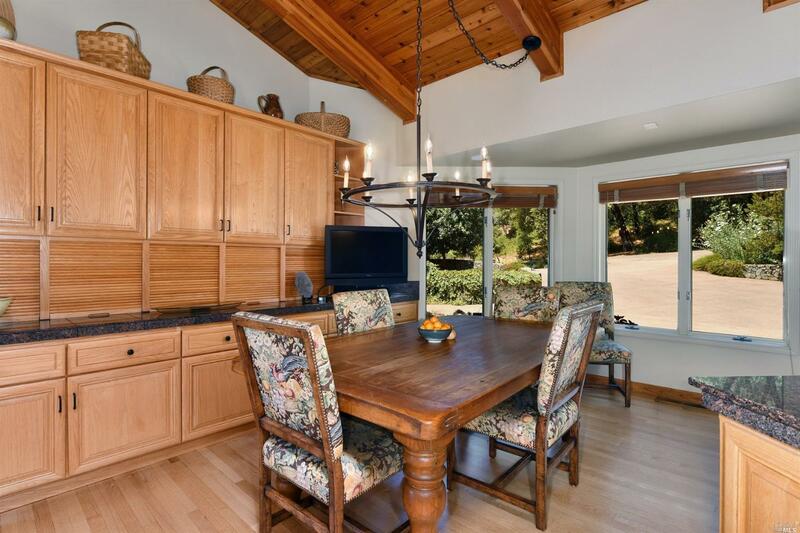 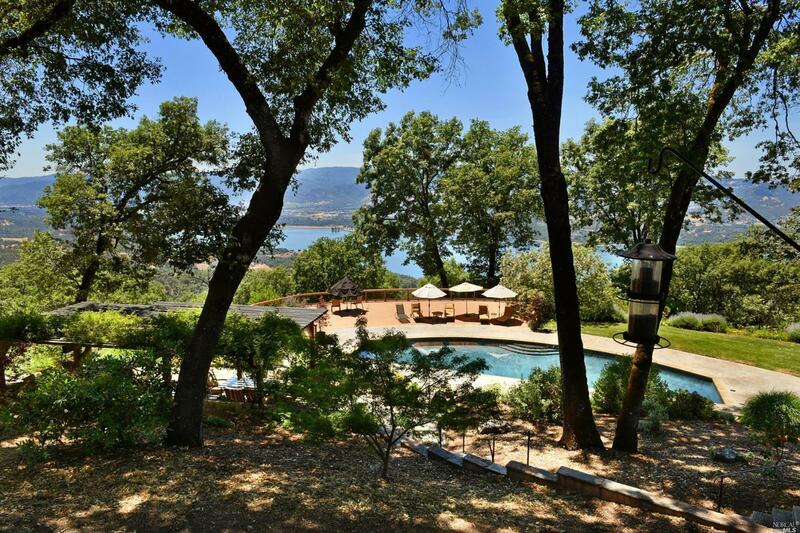 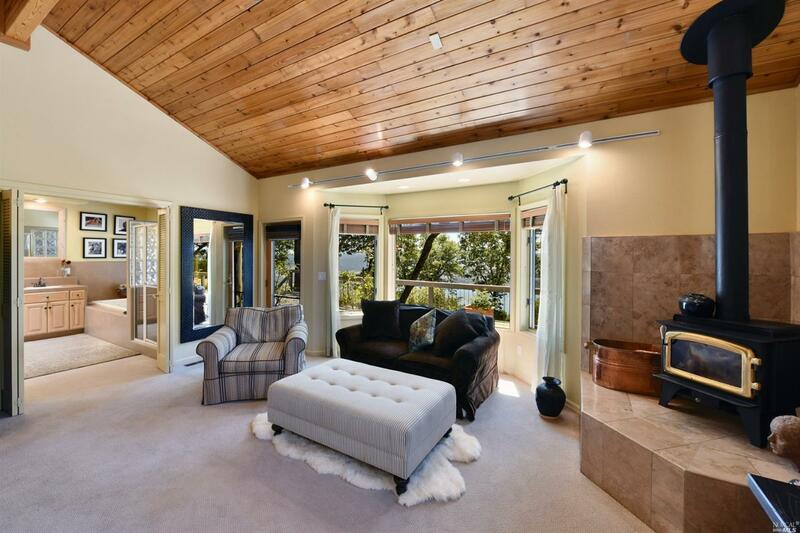 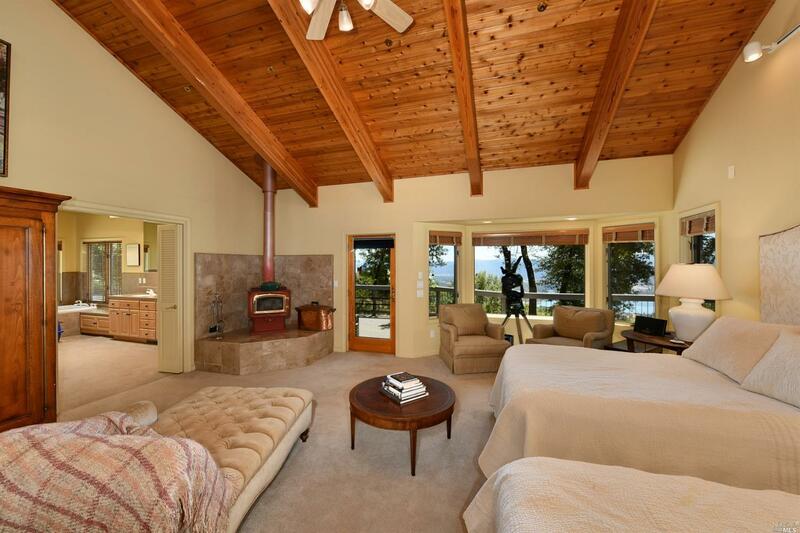 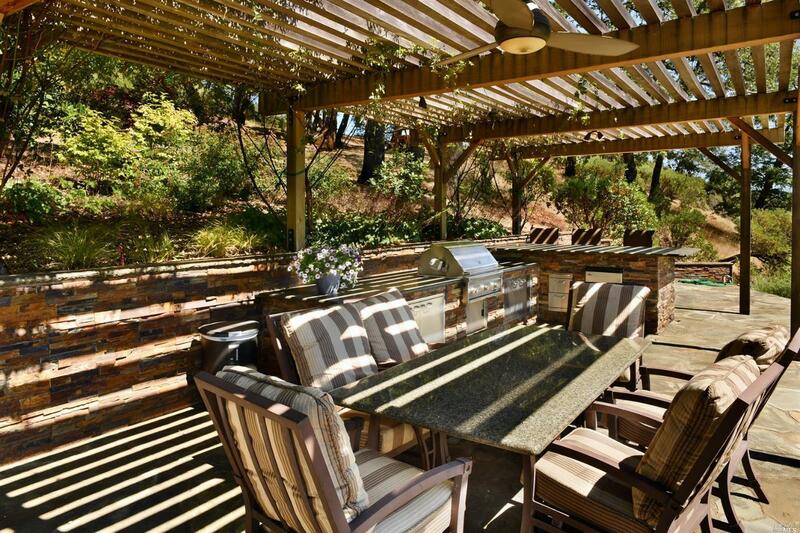 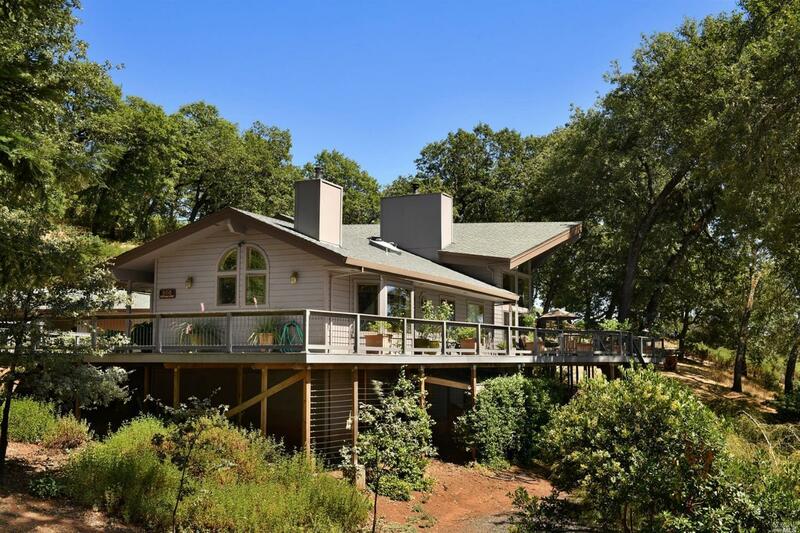 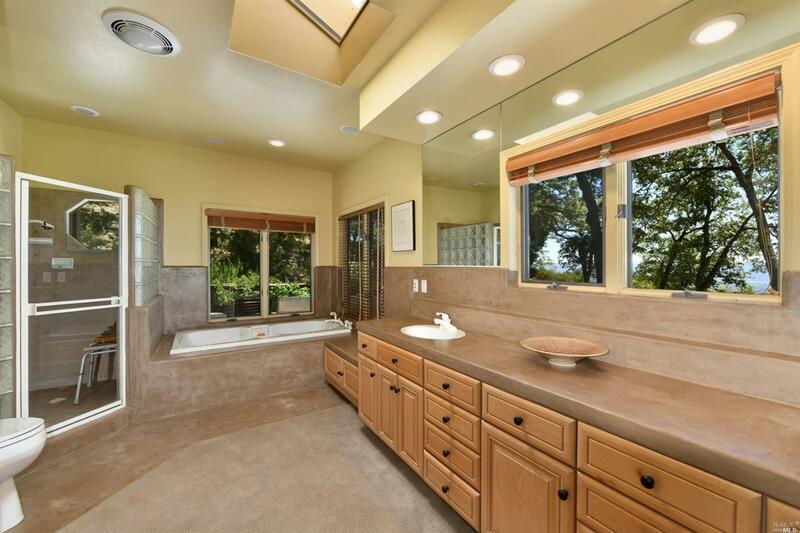 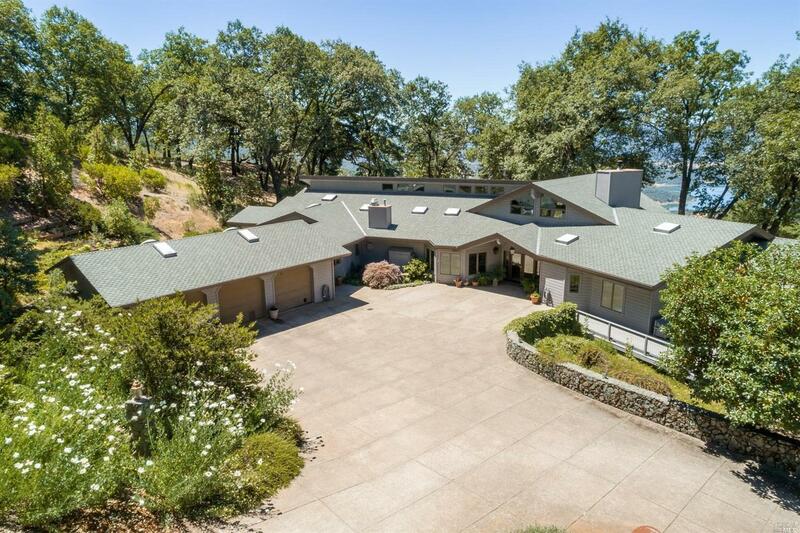 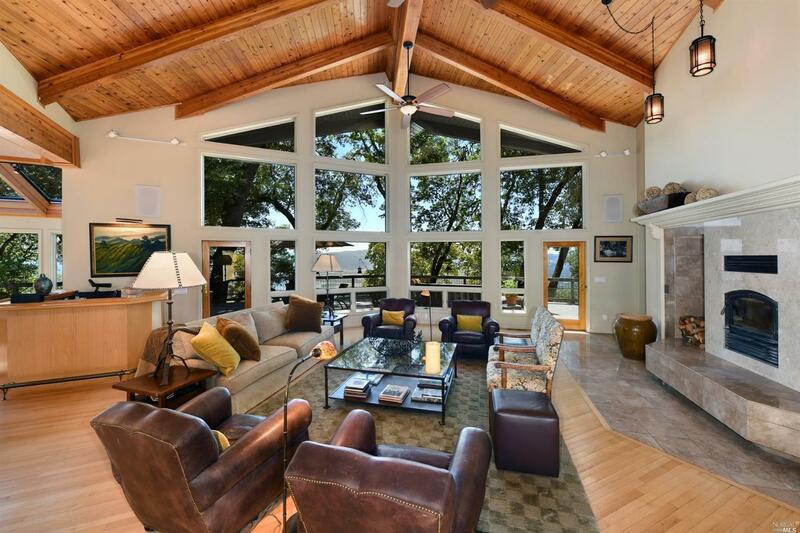 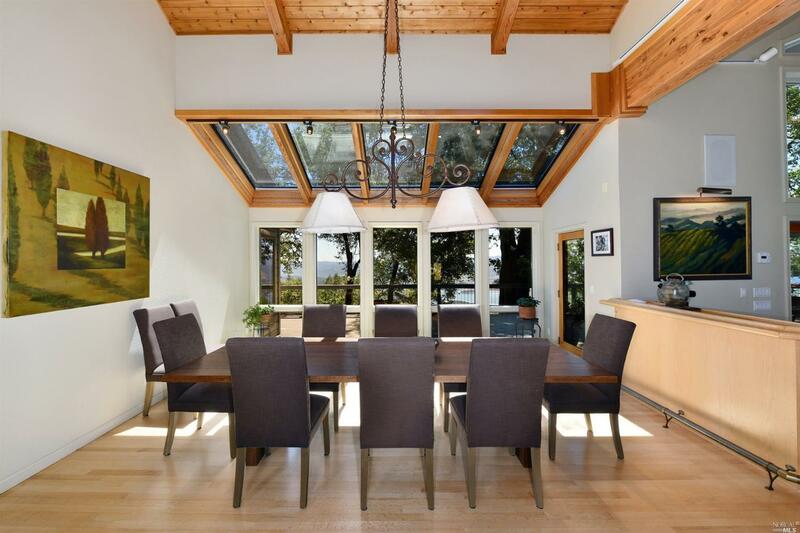 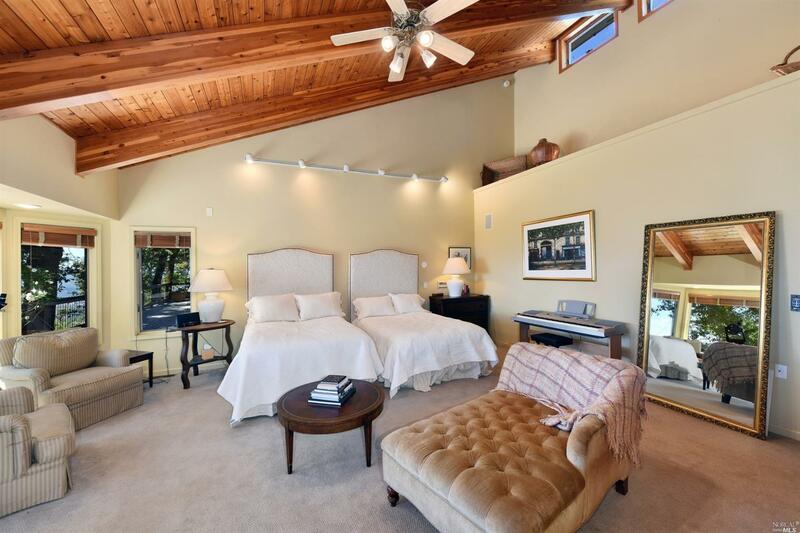 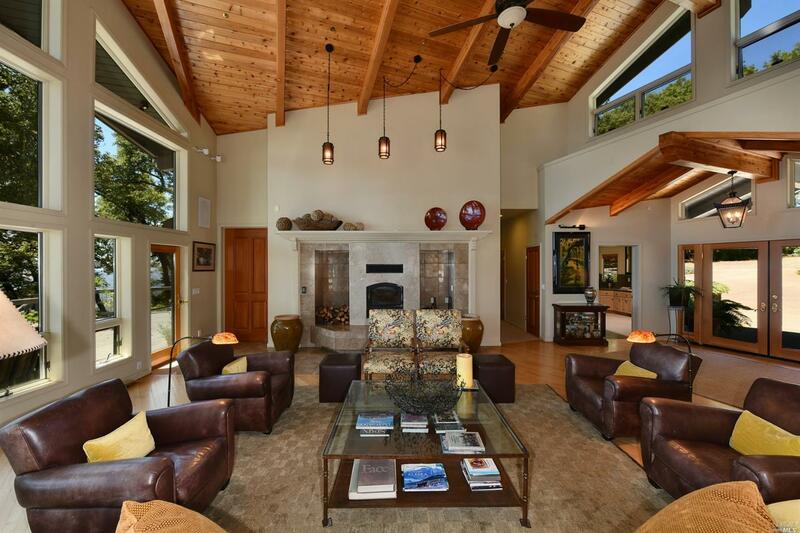 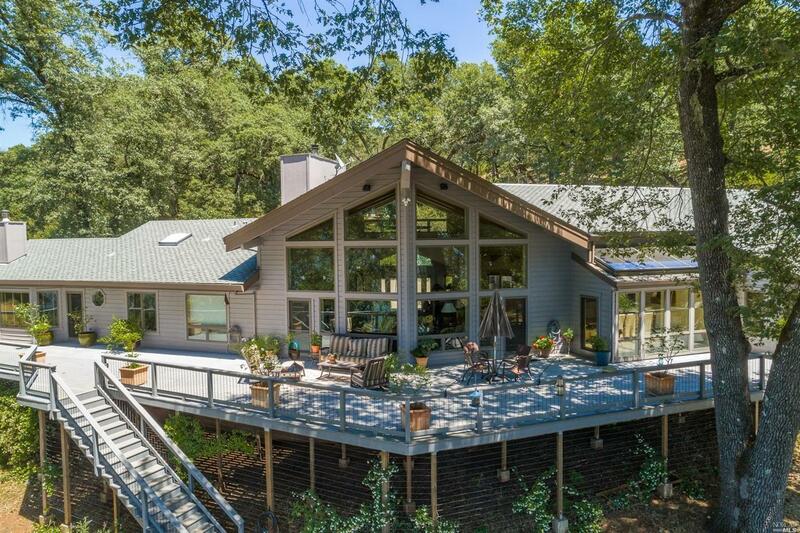 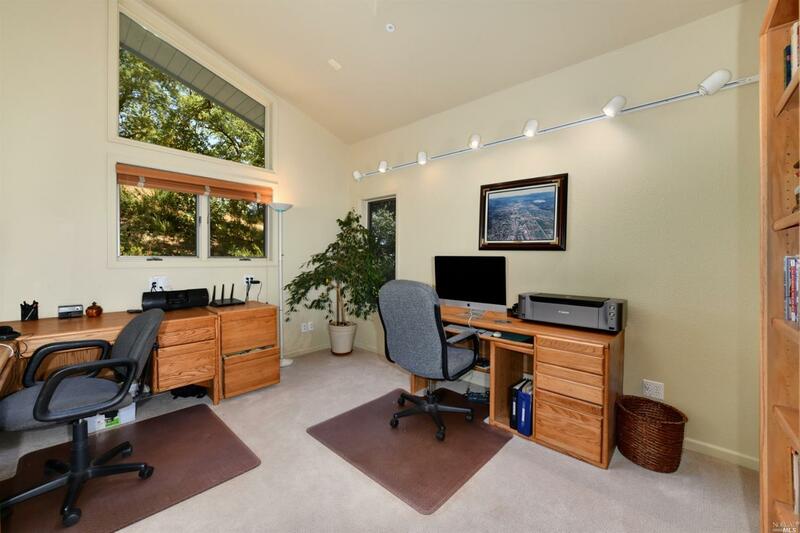 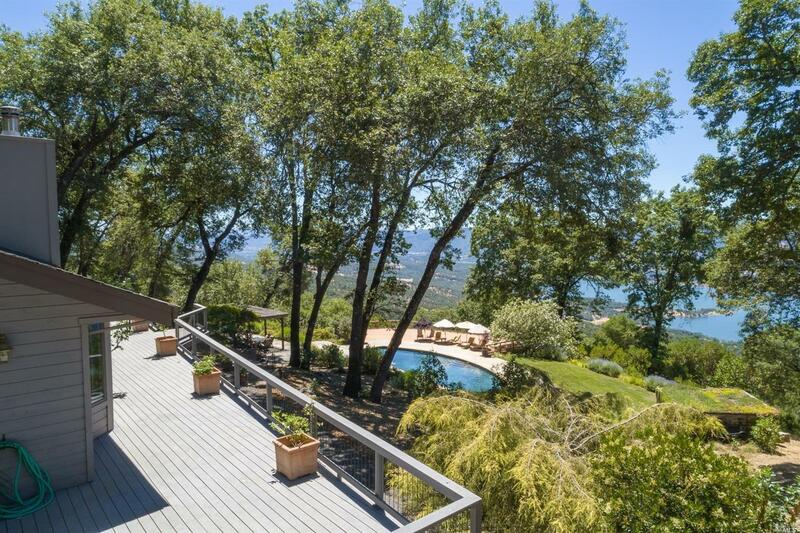 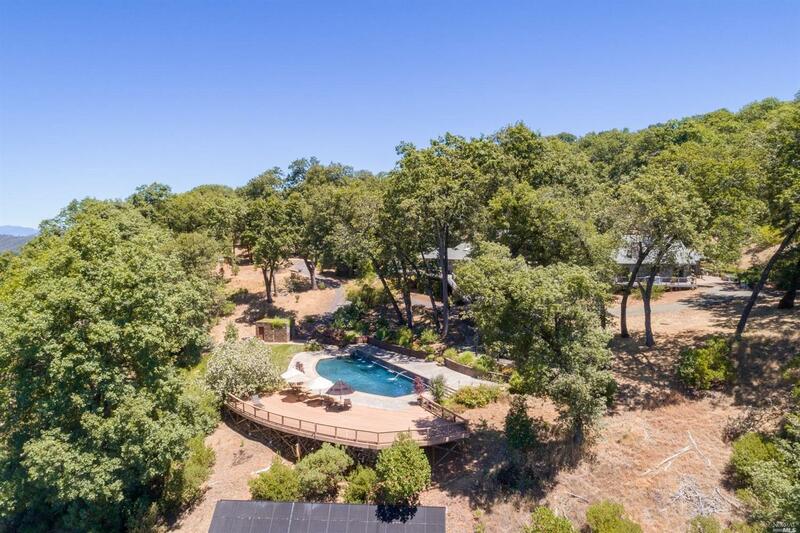 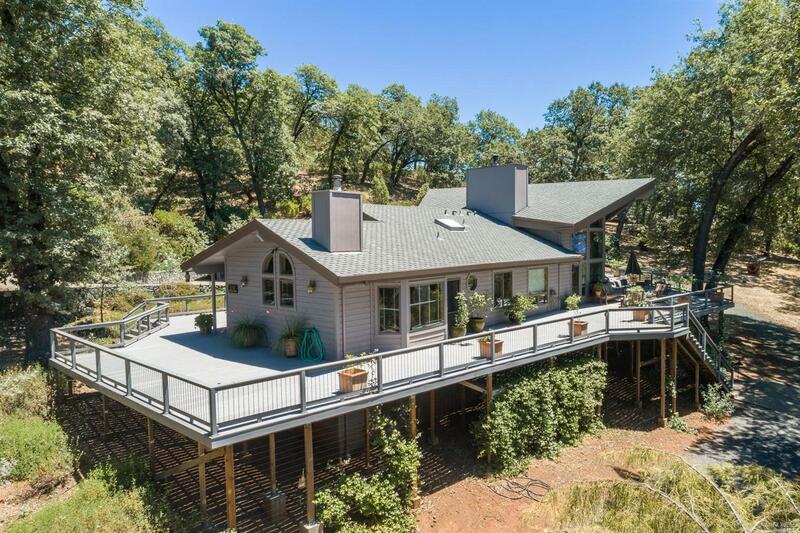 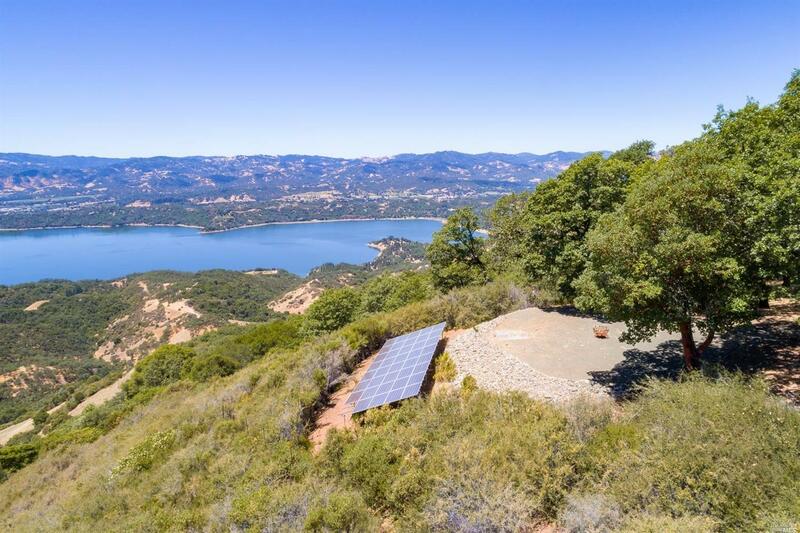 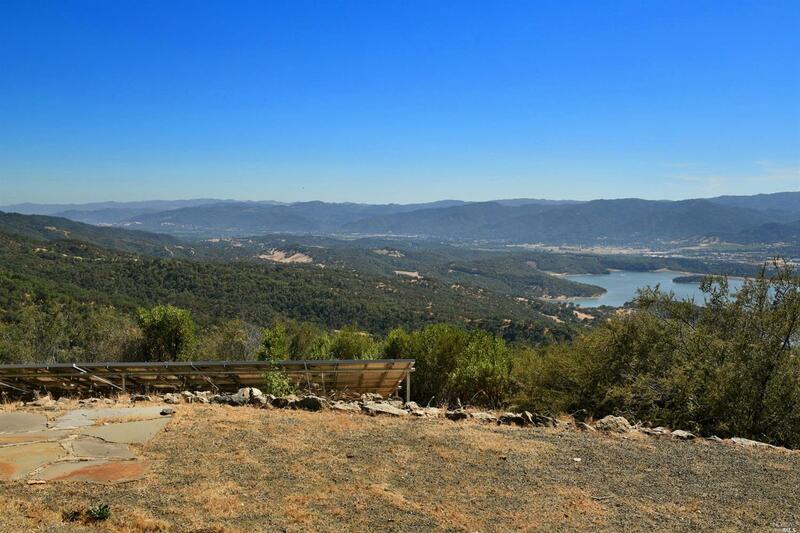 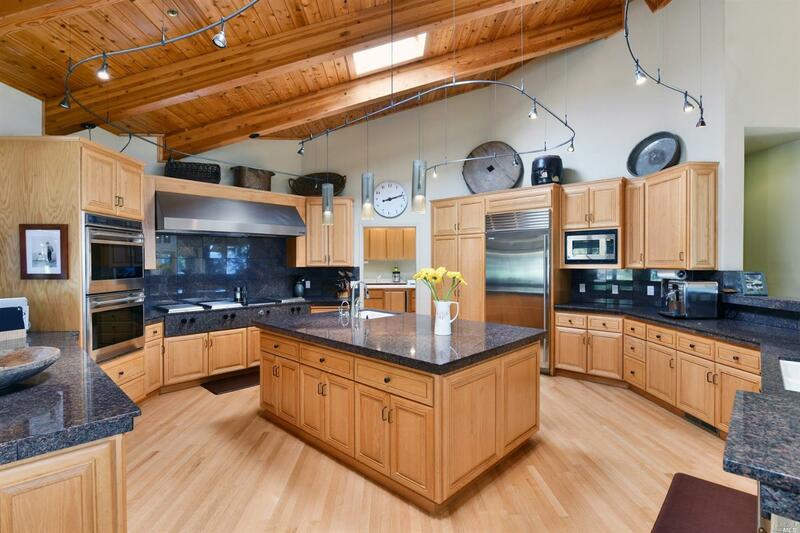 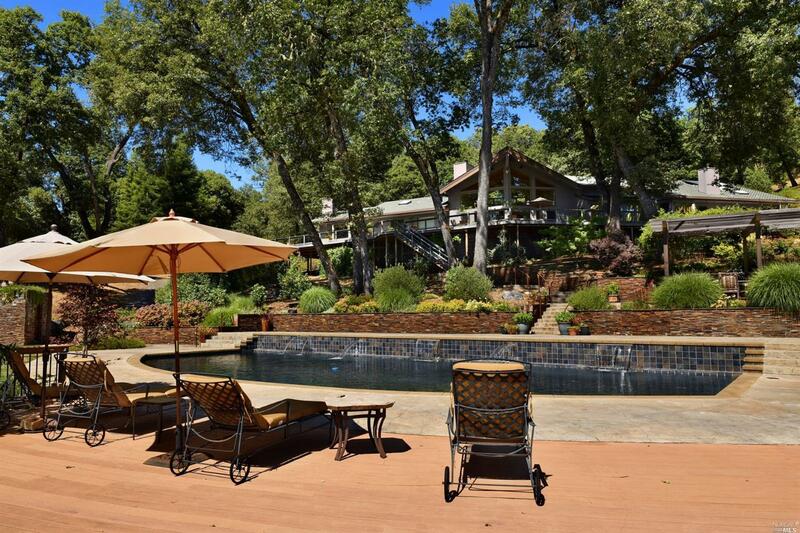 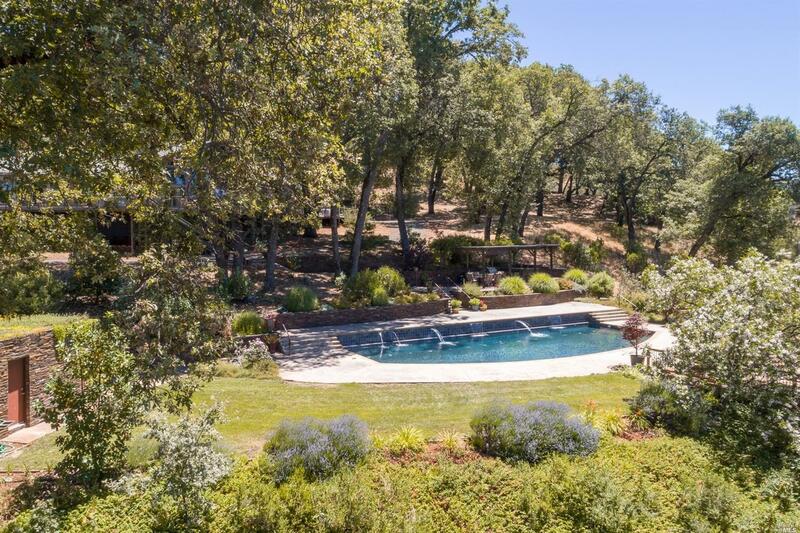 With picturesque views of Lake Mendocino, this single level estate home offers an opportunity for magnificent living in an incomparable location. 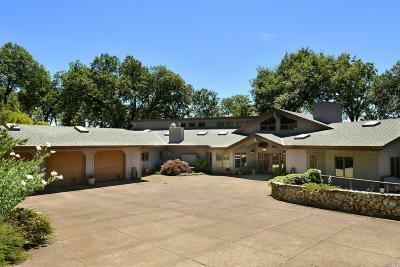 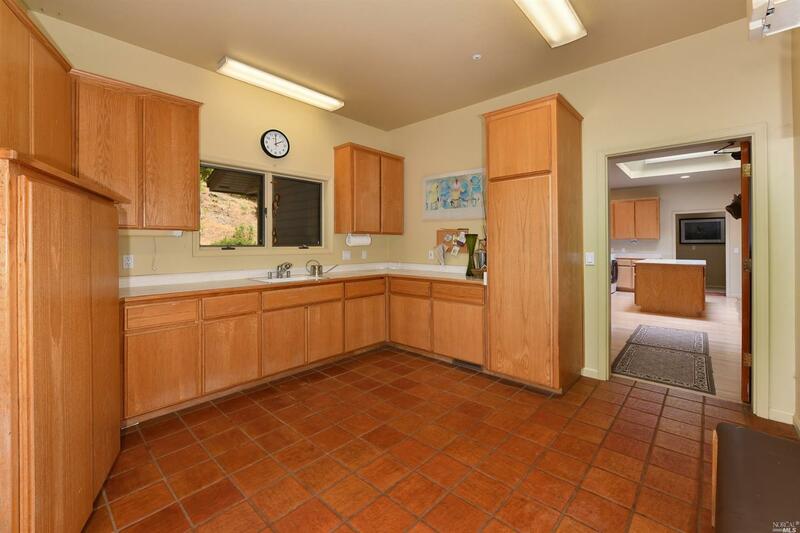 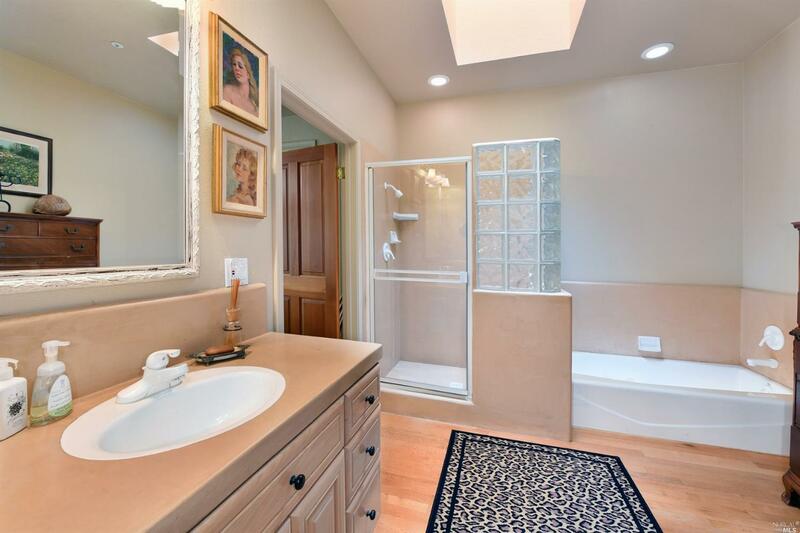 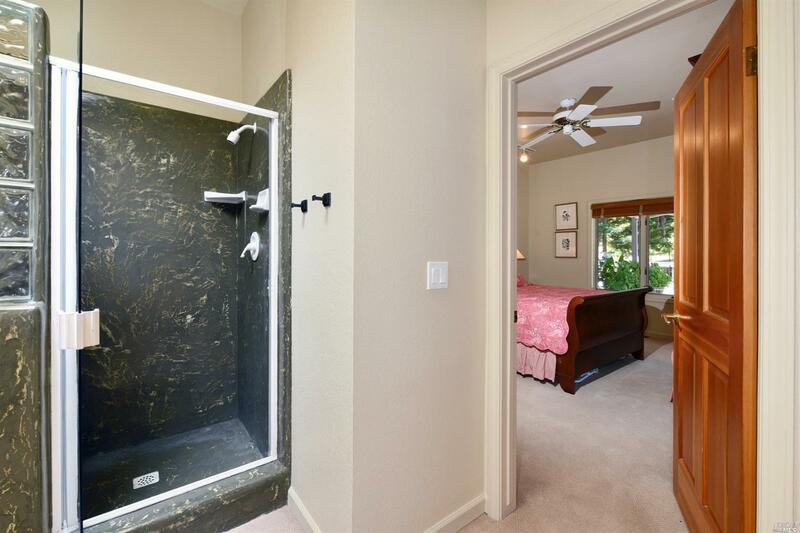 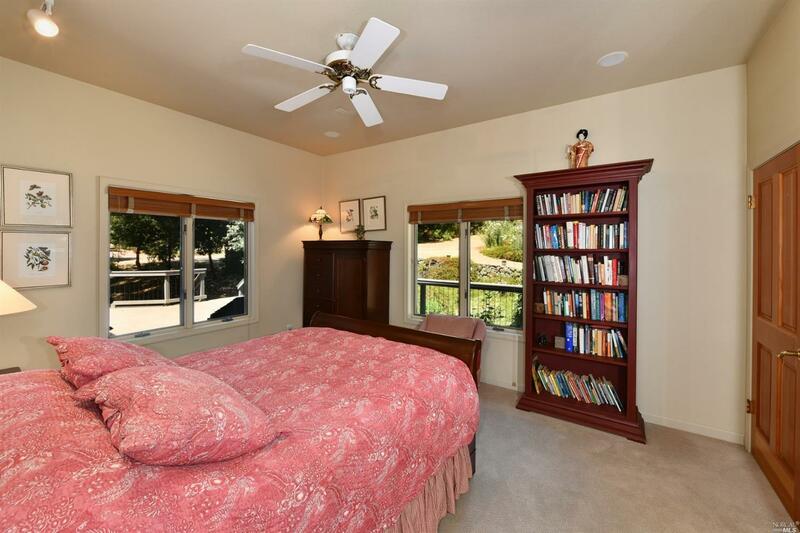 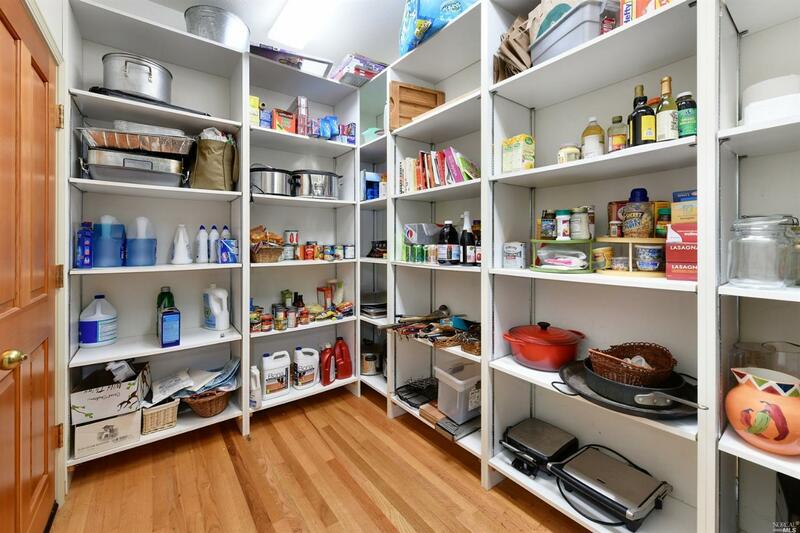 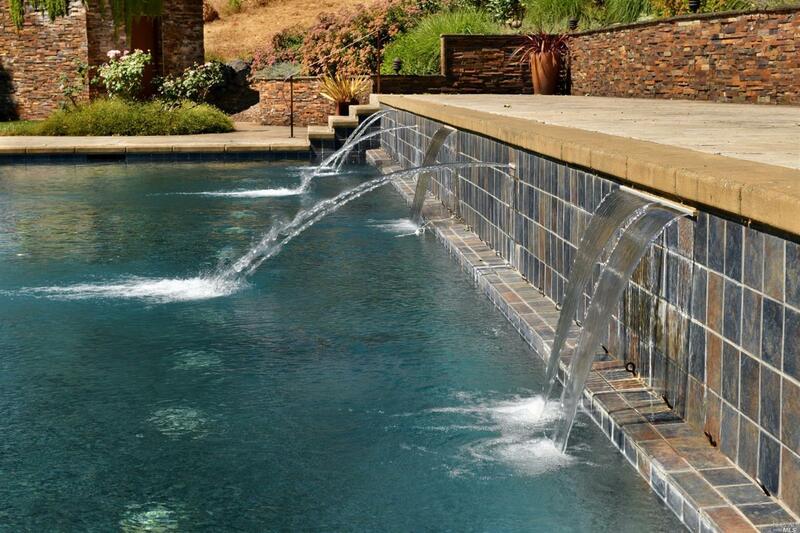 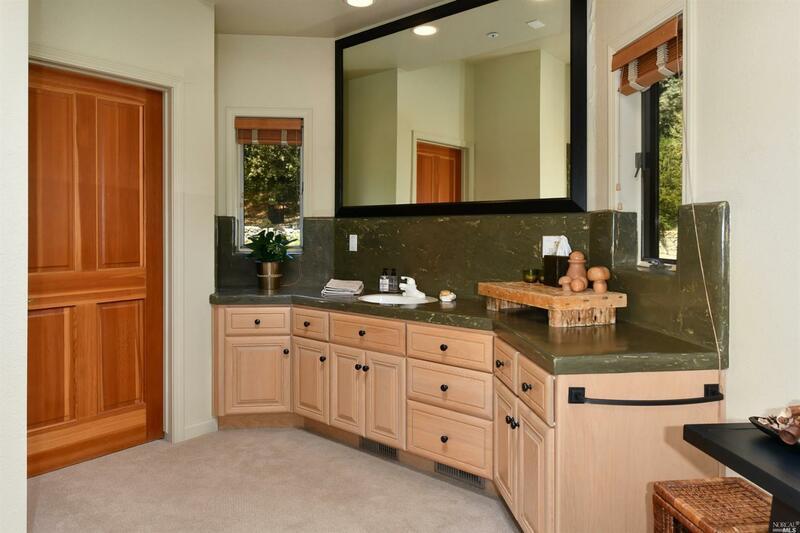 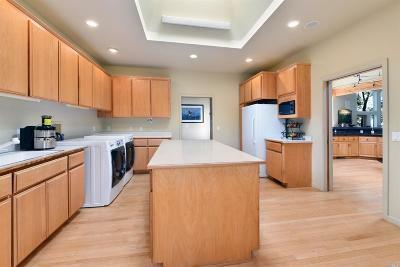 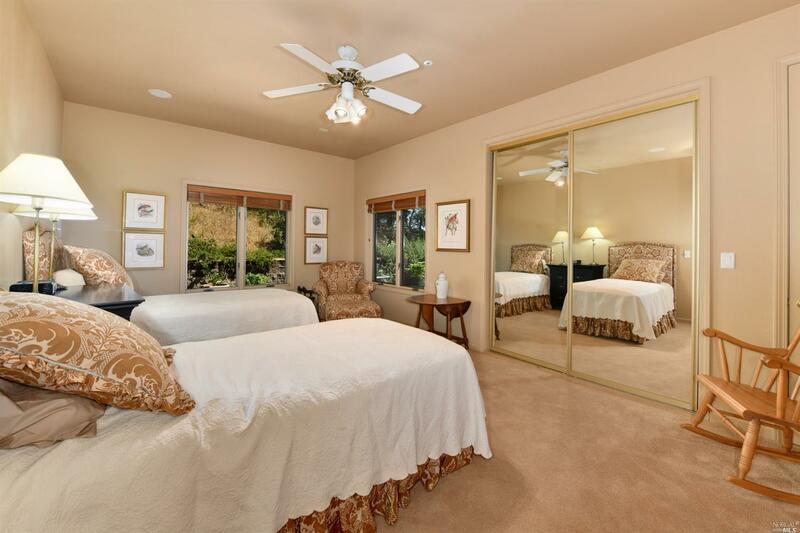 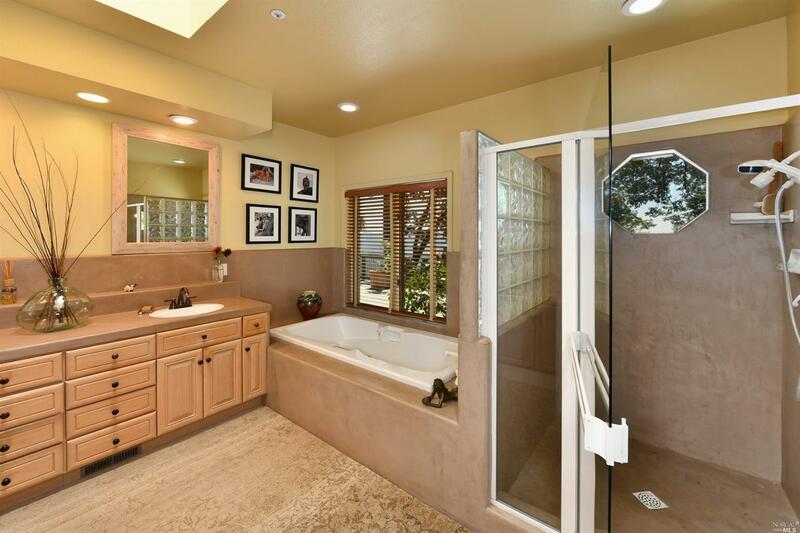 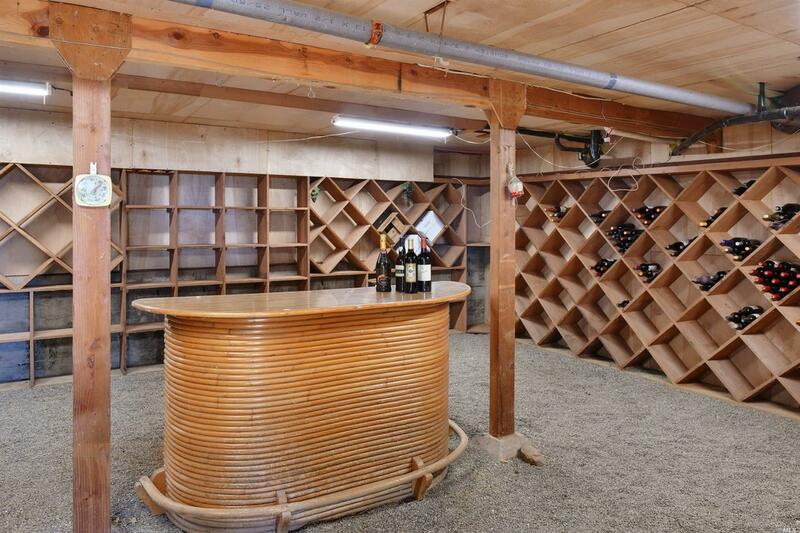 It is sited behind large gates and offers 2 master suites, 5400sq/ft, pool/pool house, outdoor kitchen, solar. 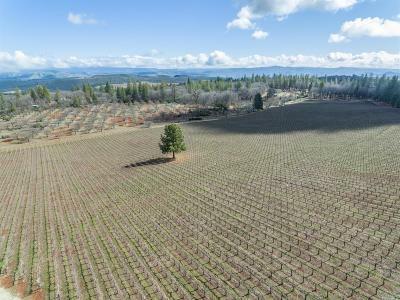 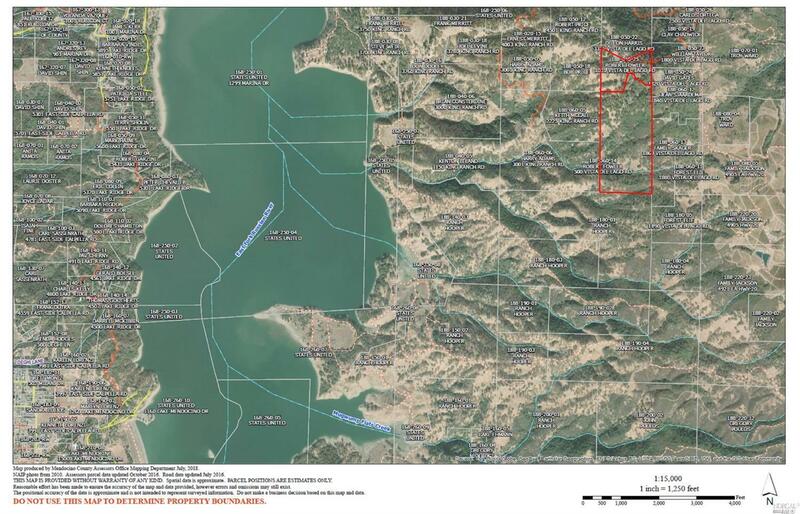 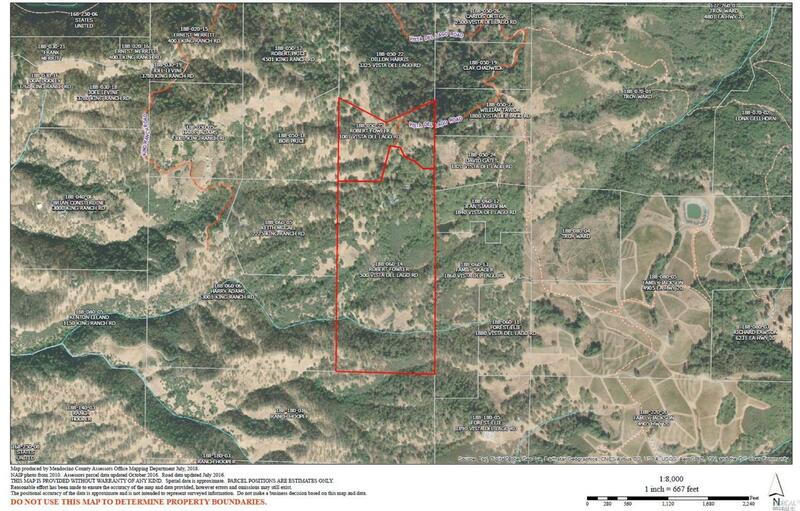 Contiguous 29 acre parcel with cottage available.